Johnita is Head of Investor Relations and Ecosystem Development for the Americas at Anthemis, the global venture investment firm dedicated to cultivating change in financial services. In this role, Johnita oversees strategic client management, business development and portfolio company success across the Americas. Prior to joining Anthemis, Johnita was Head of Business Development and member of the Executive Committee for LM Capital Group, a global credit manager. In her role, she managed consultant relations, sales and marketing for the $5 billion asset manager. During her tenure, she led the team’s restructuring and strategic client acquisition strategy. 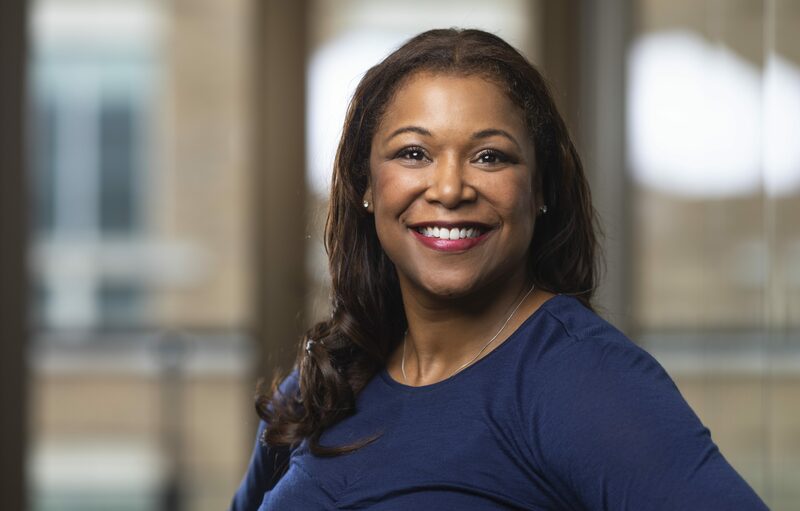 Johnita began her career at Goldman Sachs in the equities division and has subsequently held senior roles at The Williams Capital Group, Progress Investment Management Company and Lyxor Asset management. Johnita currently serves on the board of the Council of Urban Professionals and is an advisory board member of Perspectives Charter School in Chicago. Her interest in financial literacy and international business has taken her to assignments across the globe, including South Africa, Syria and Western Europe. She received a Bachelor of Science degree from Spelman College as a NASA Scholar and received her Master of Business Administration from Harvard Business School. There she received the Morgan Stanley Fellowship and Dean’s Award.